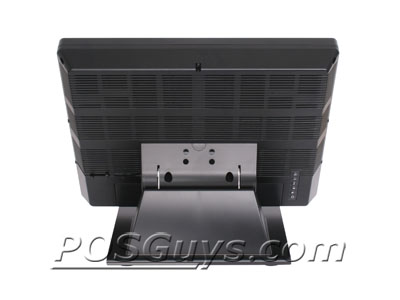 The POS-X XTS4170 has reached end of life. 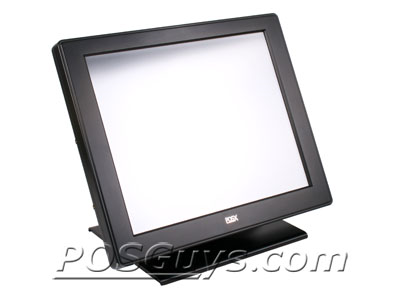 At 17", the POS-X XTS4170 touch screen monitor provides more screen real estate to display the software you need. 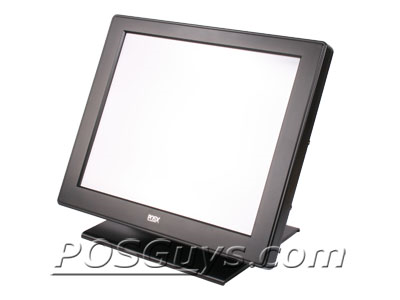 Building on the same technology as the XTS4000, the XTS4170 utilizes a second generation bump free tilting base, ensuring the screen to stay put despite rough use. The all-metal chassis and spill resistant design lends it to use in restaurants or locations where equipment may get splashed. 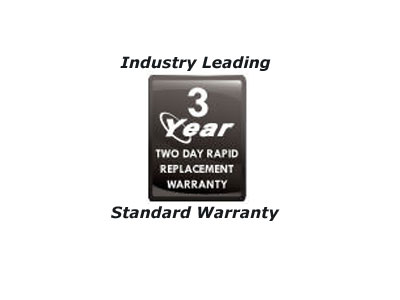 Secondary customer displays or monitors may be mounted on the back, and two locations allow for the attachment of a magnetic stripe reader, saving space at your point of sale. The XTS4170 has reached end of life. 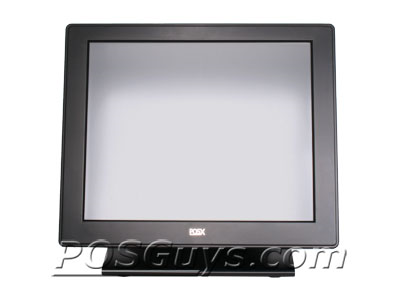 We recommend the POS-X EVO TM-3 17" monitor. Find it faster! 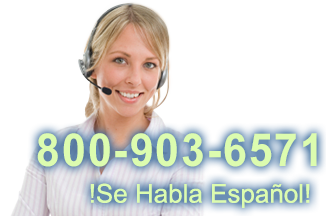 Click here to compare XTS4170 models by feature.